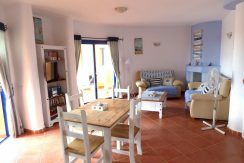 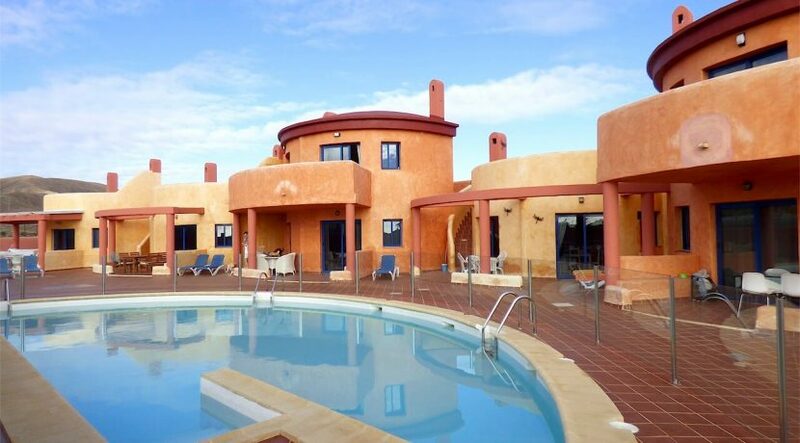 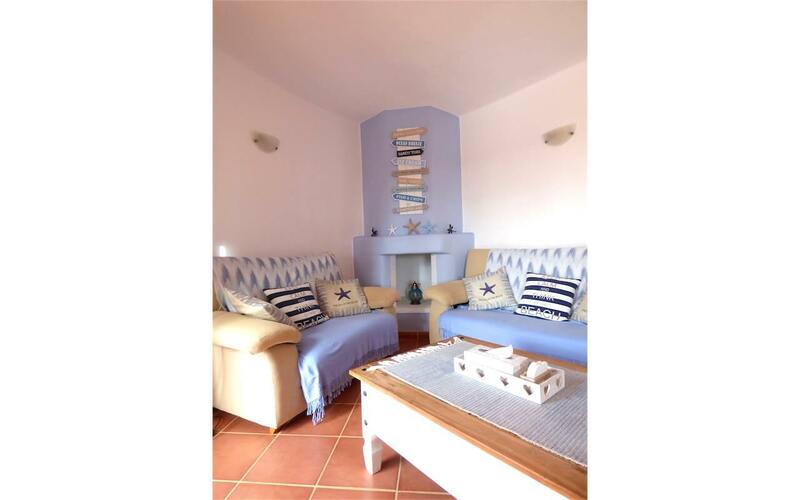 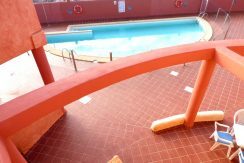 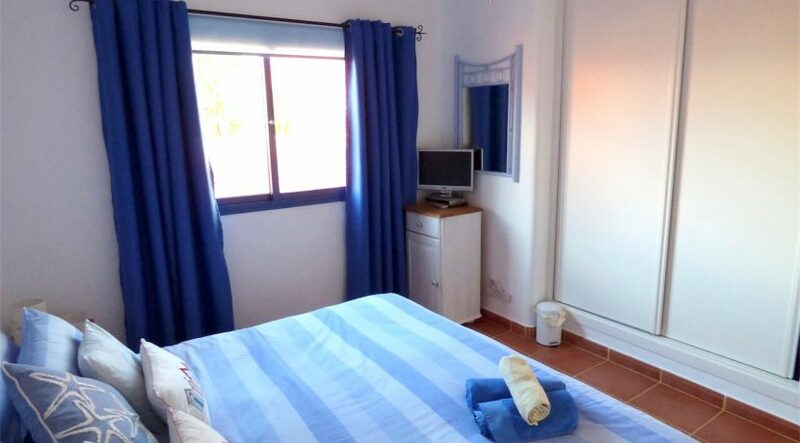 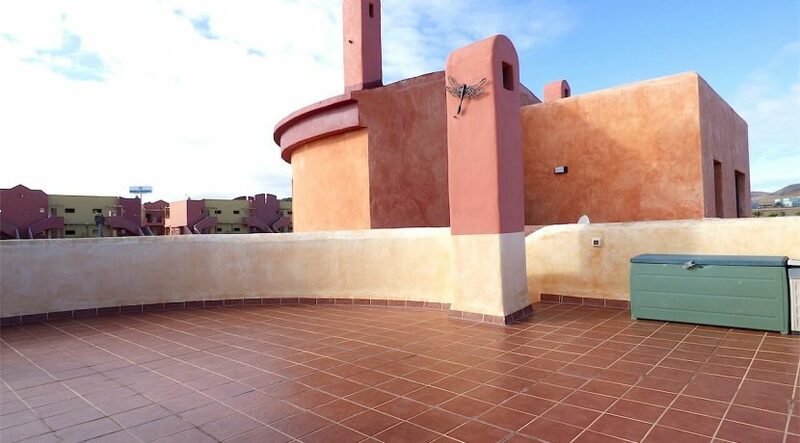 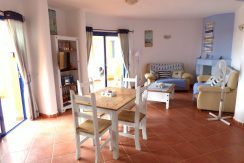 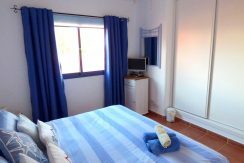 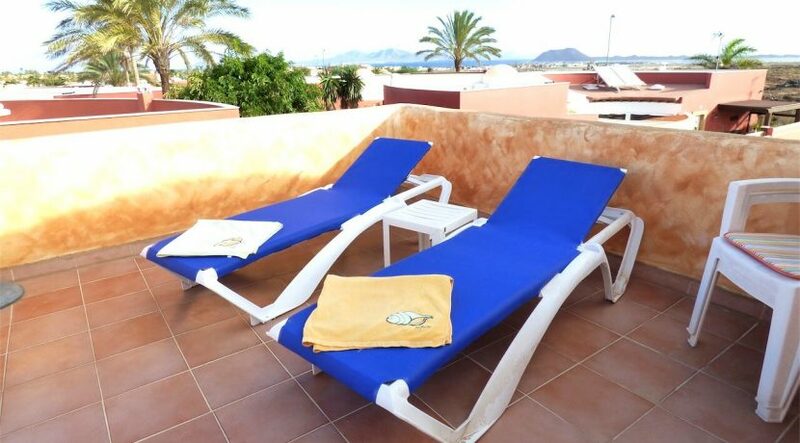 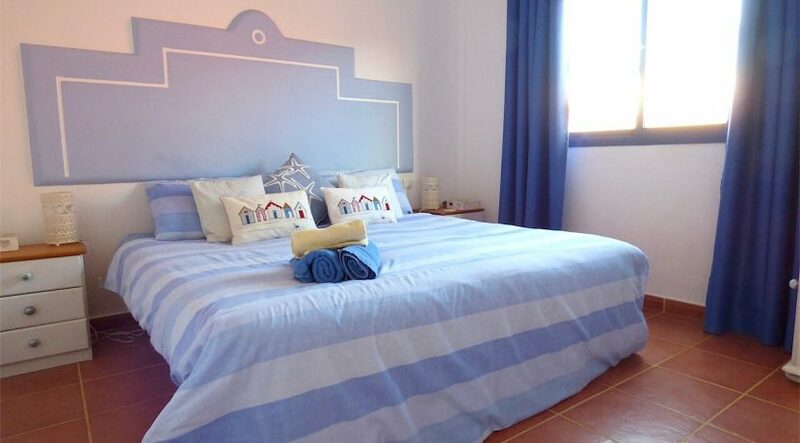 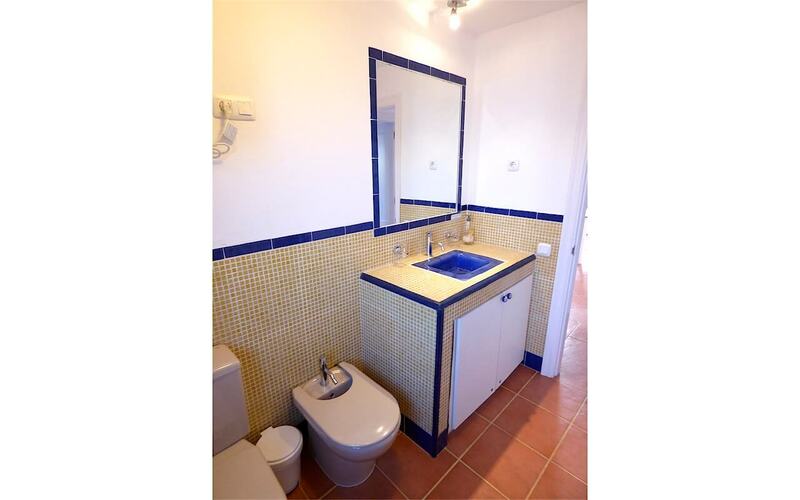 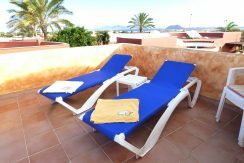 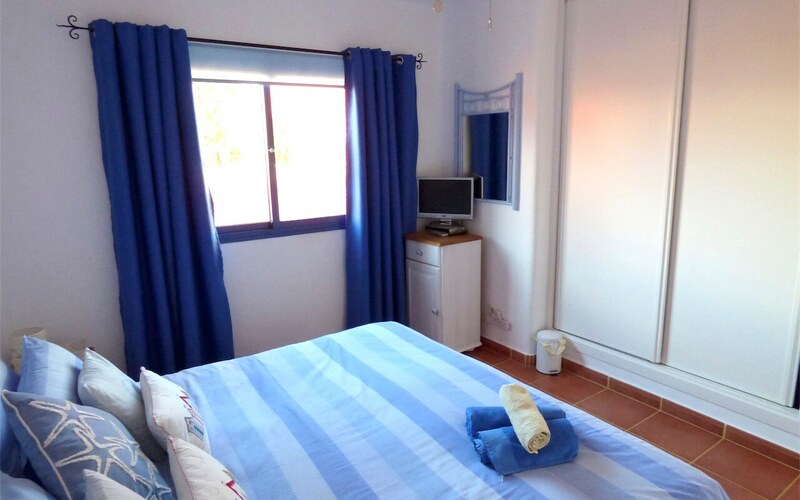 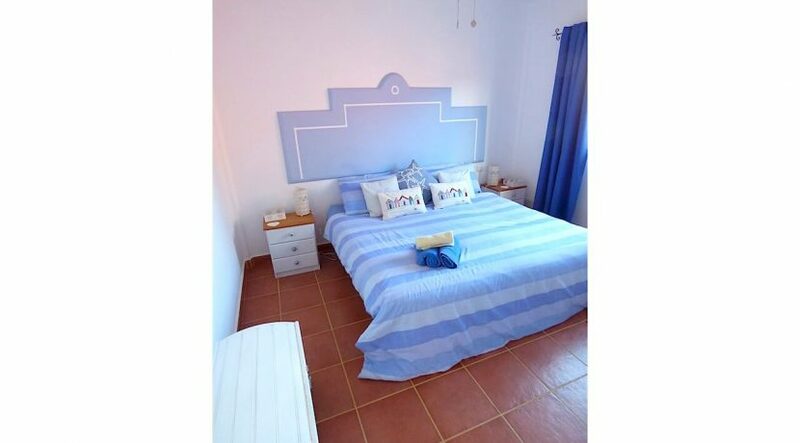 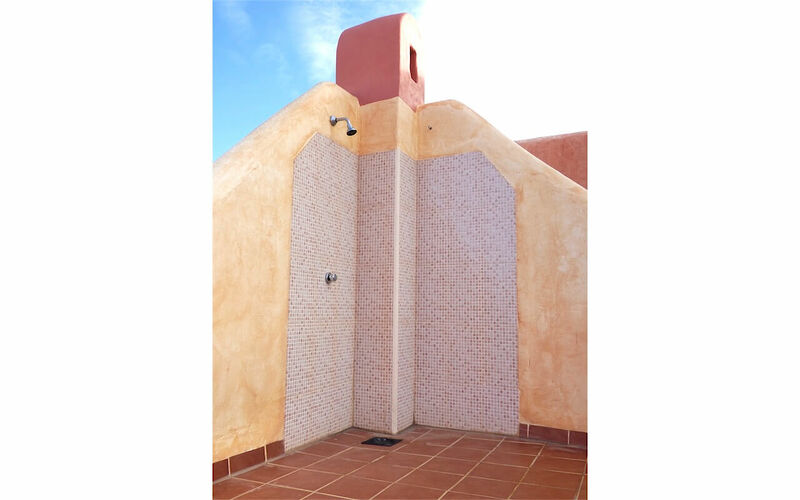 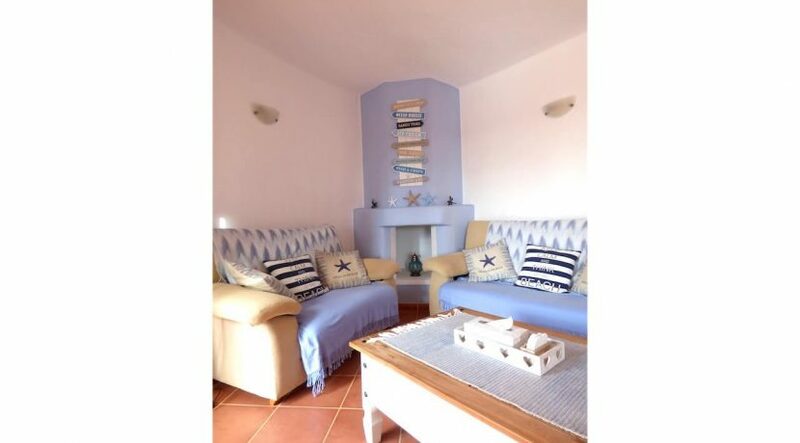 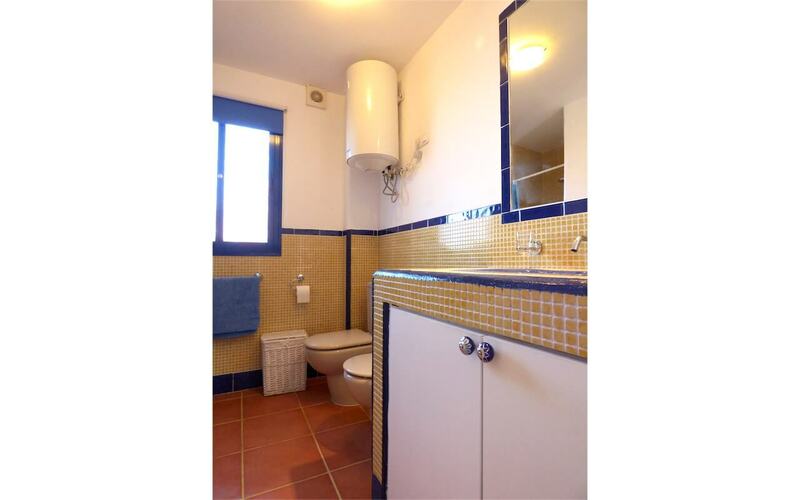 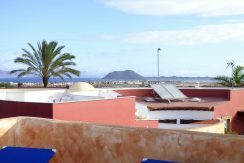 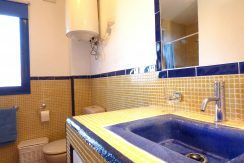 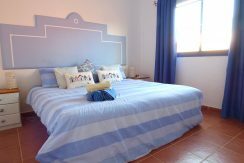 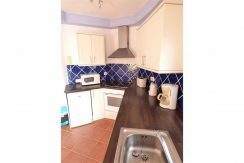 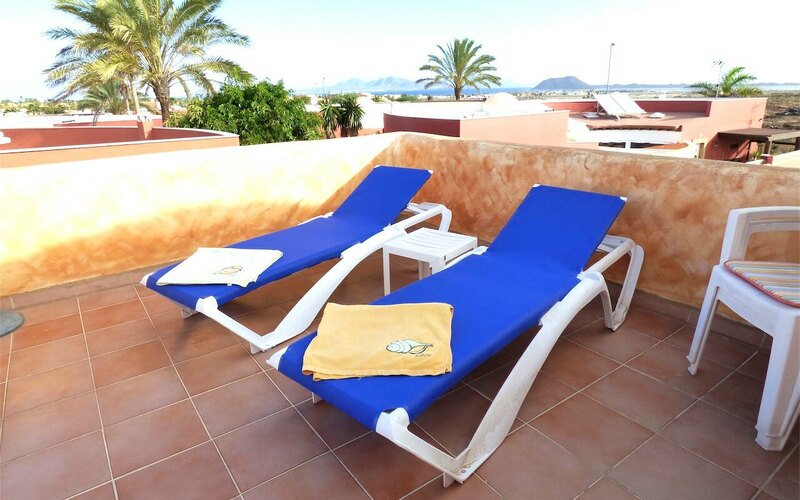 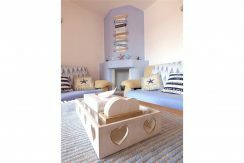 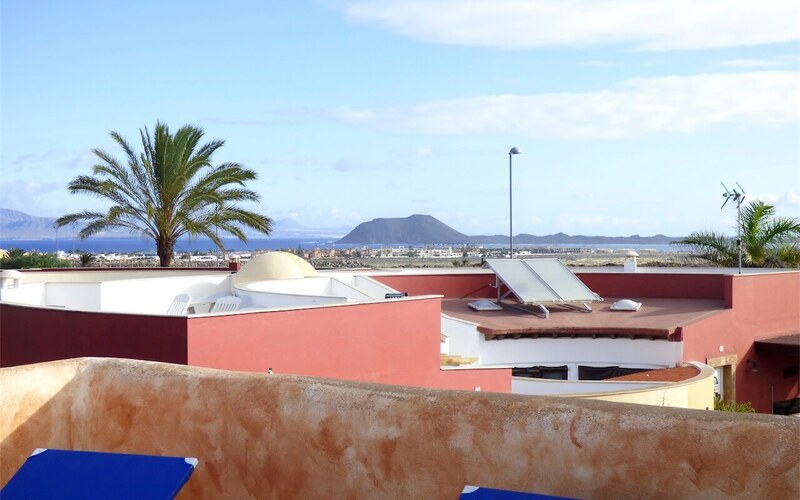 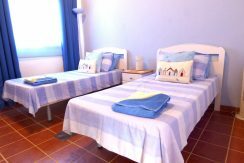 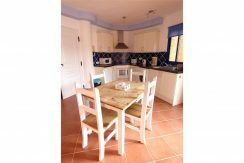 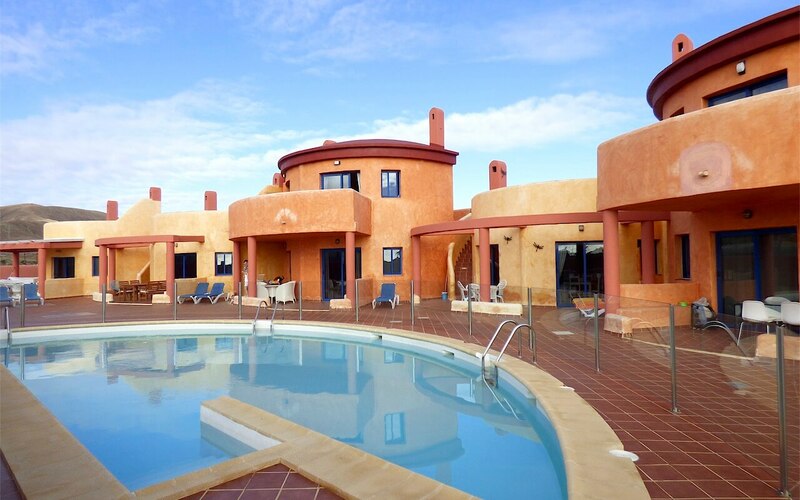 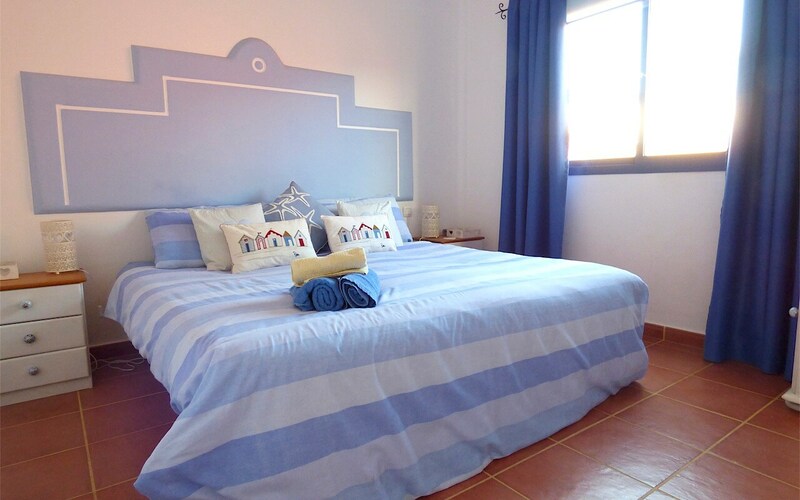 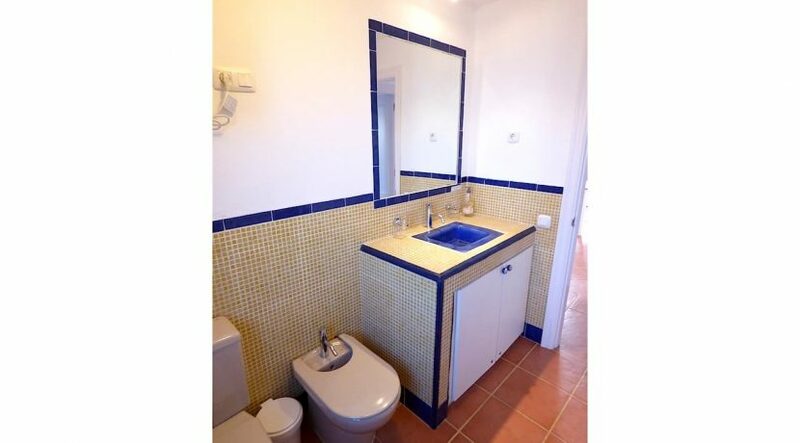 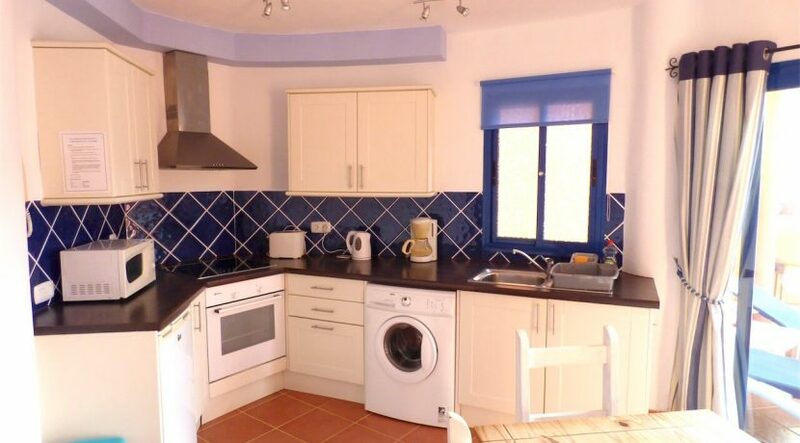 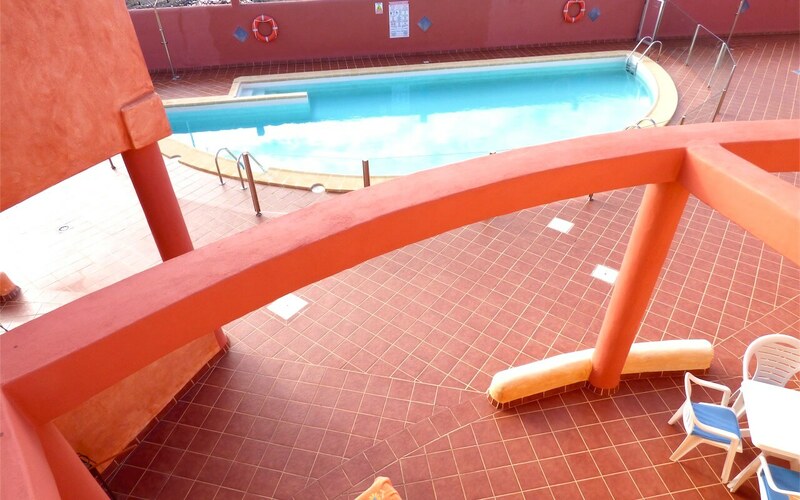 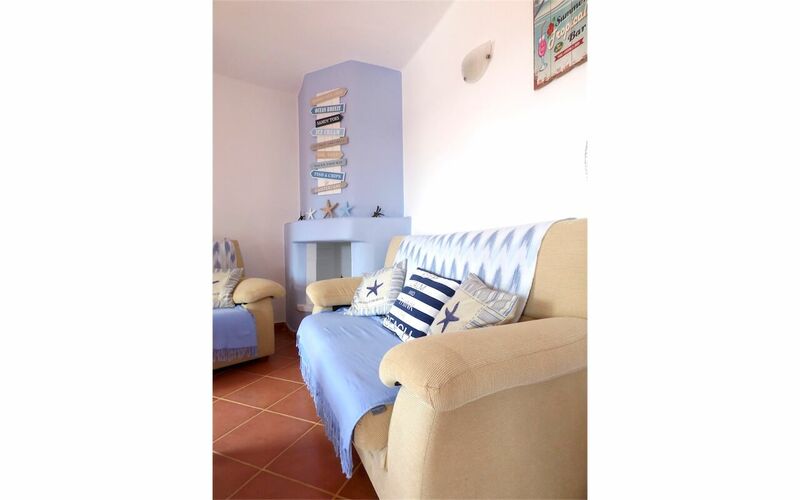 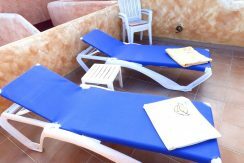 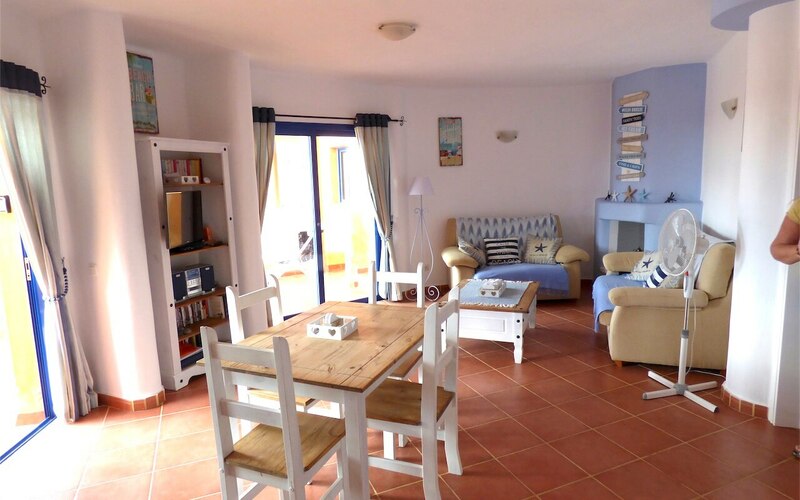 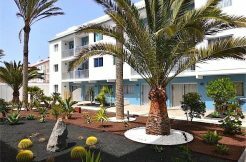 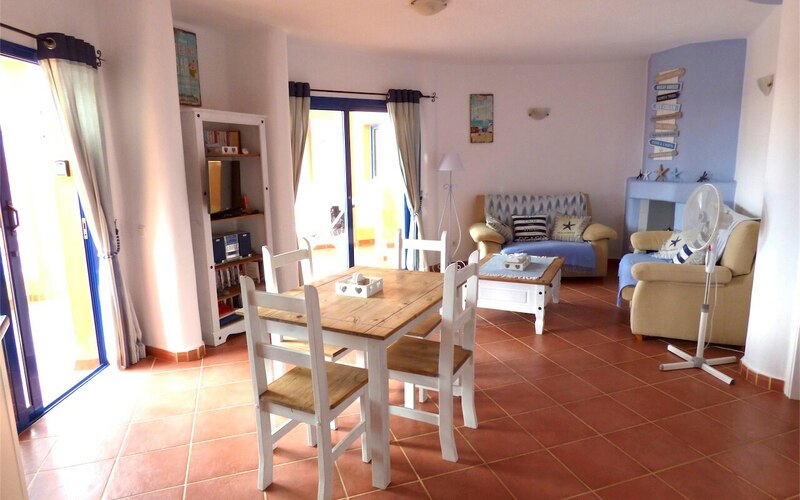 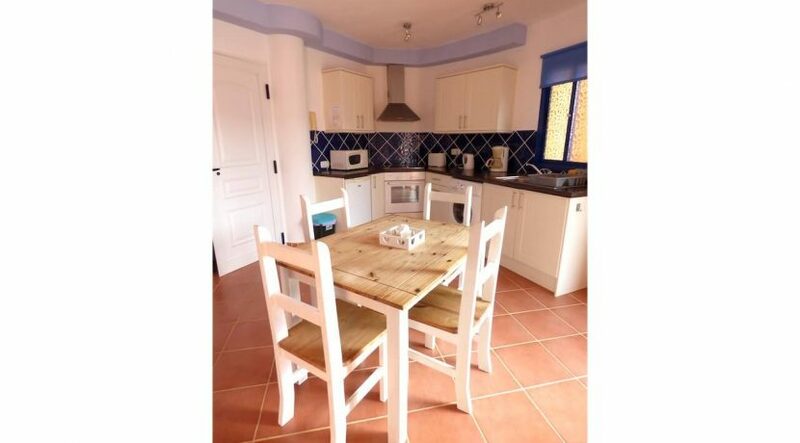 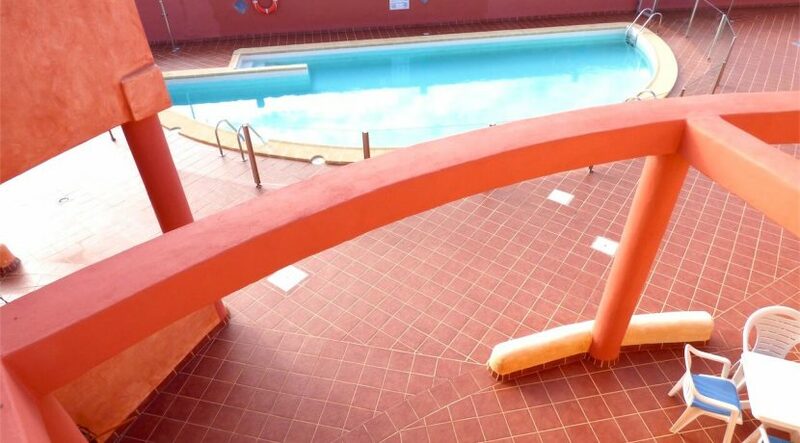 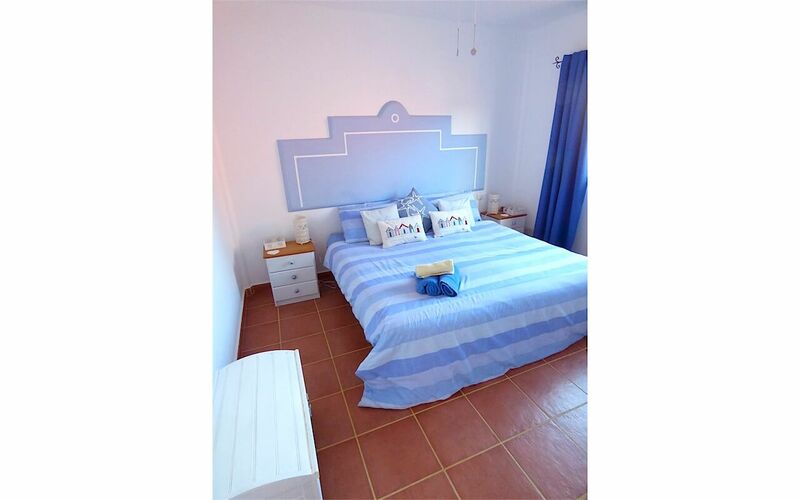 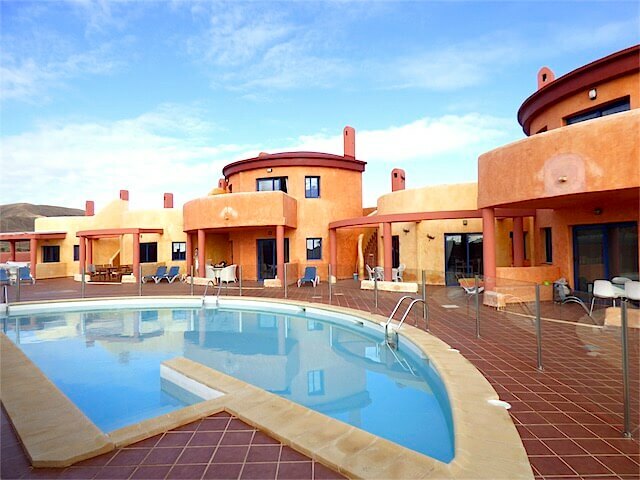 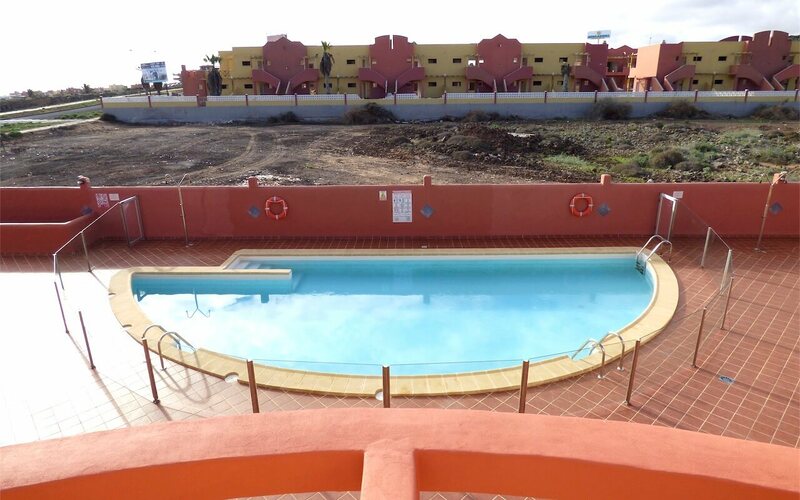 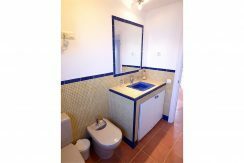 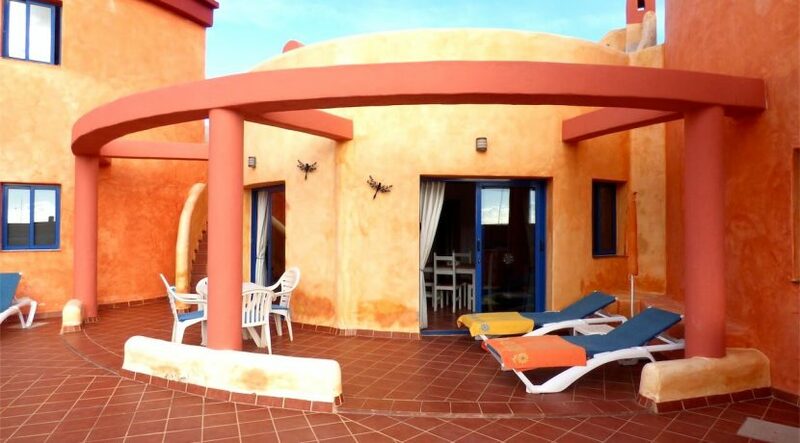 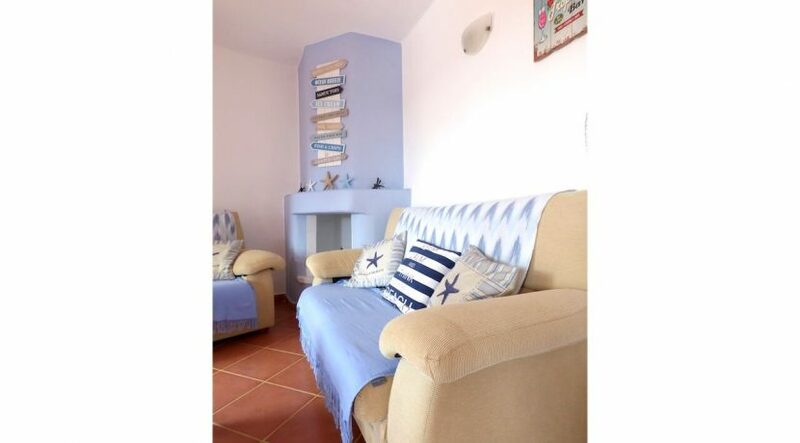 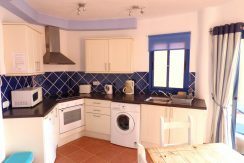 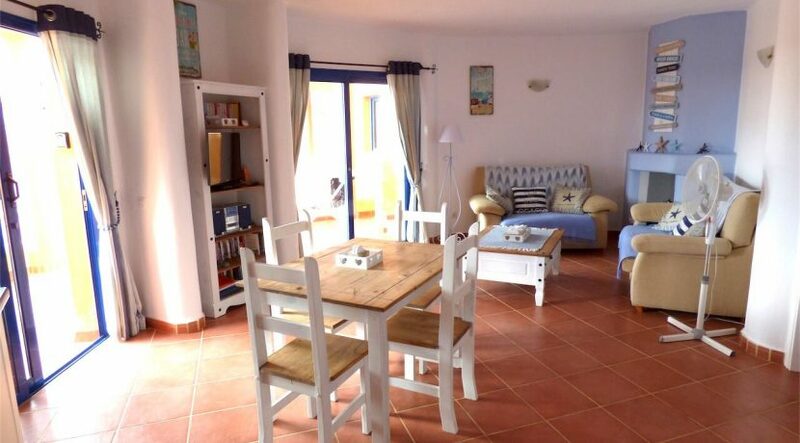 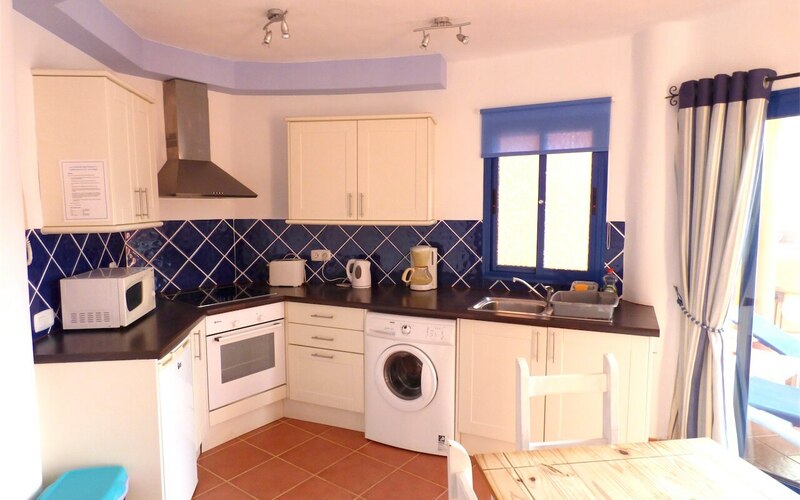 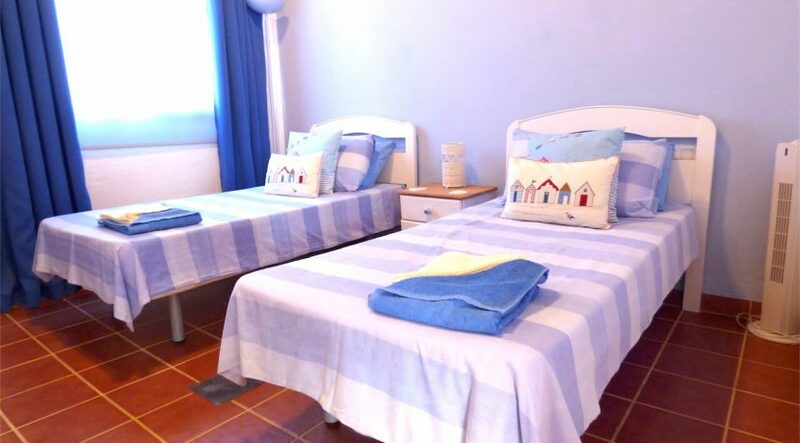 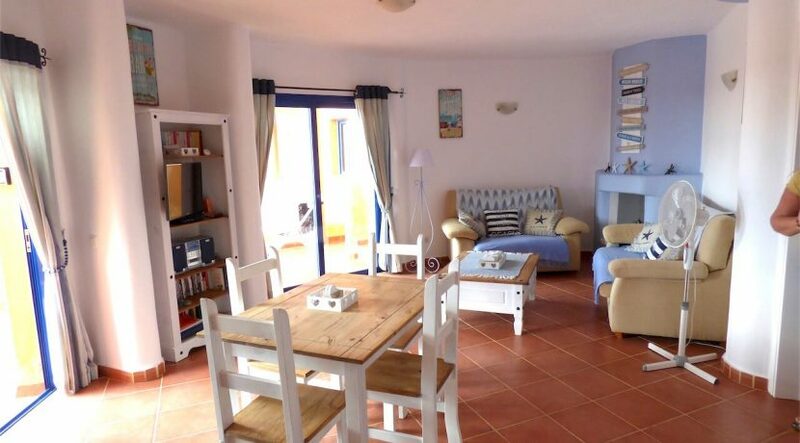 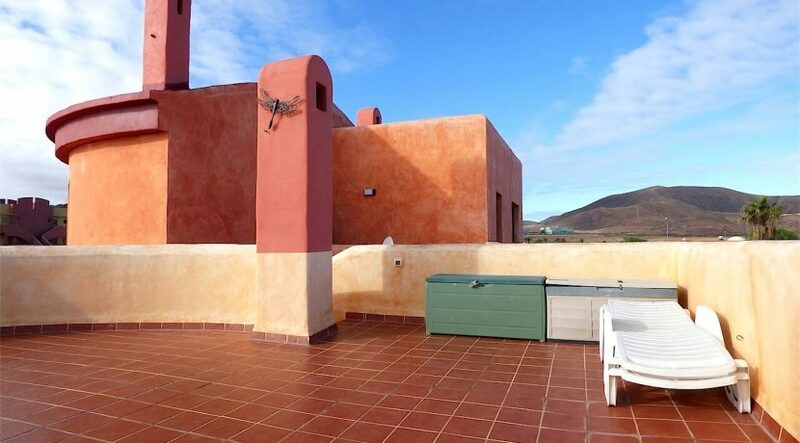 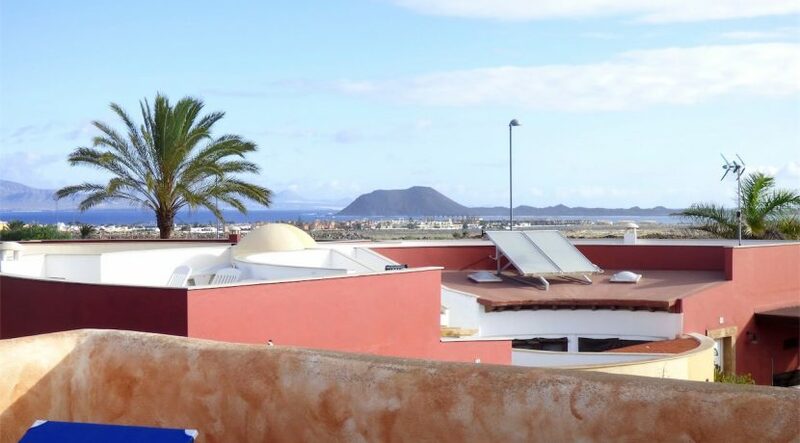 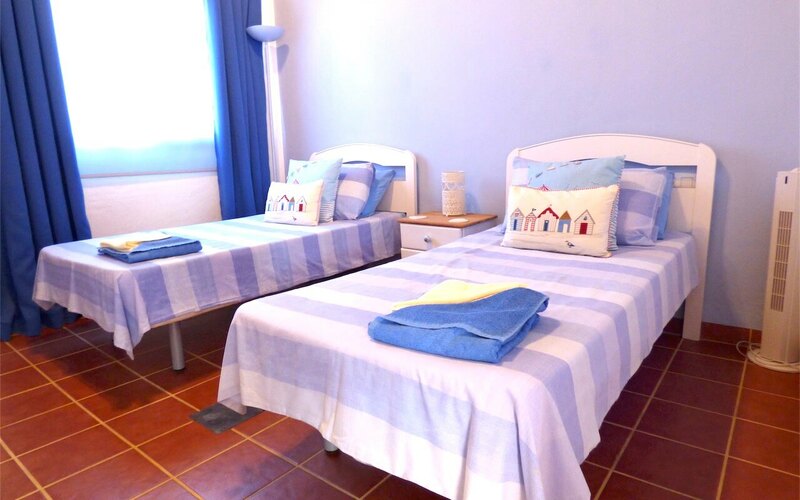 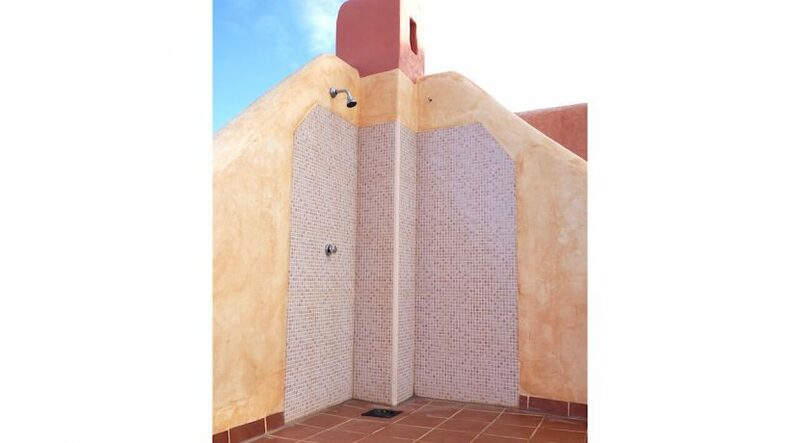 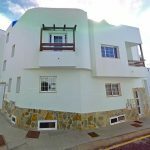 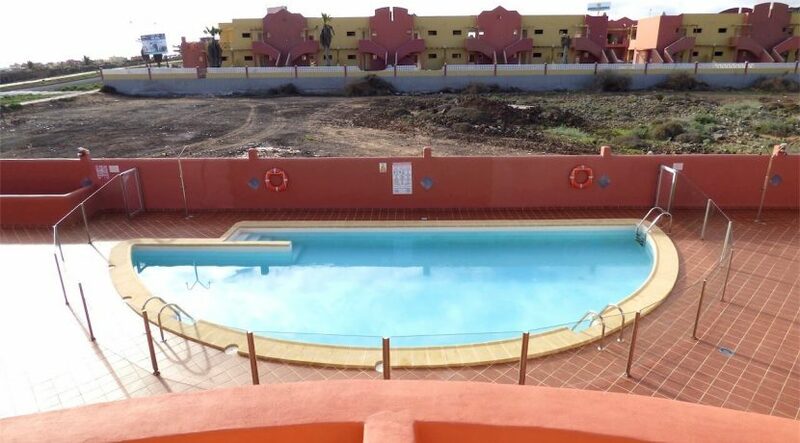 For sale ground floor apartment La Libélula Corralejo: a small residential complex very well maintained with nice community pool. The property comes with a living/dining room with a fully equipped kitchenette, two double bedrooms, a bathroom with shower. 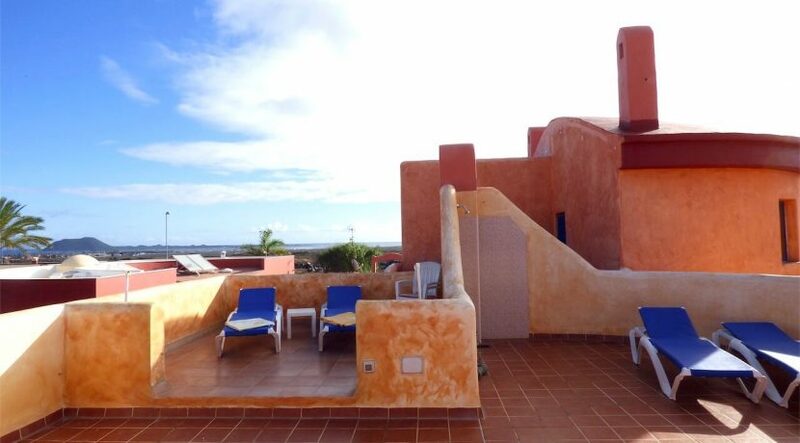 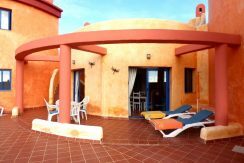 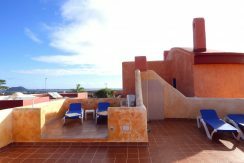 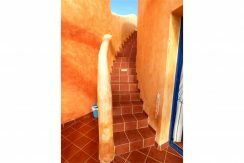 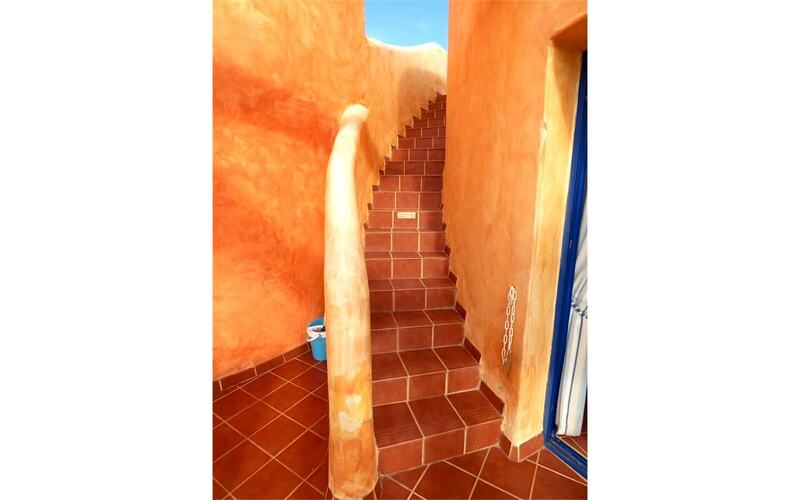 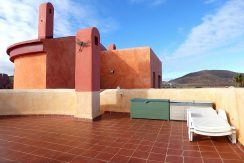 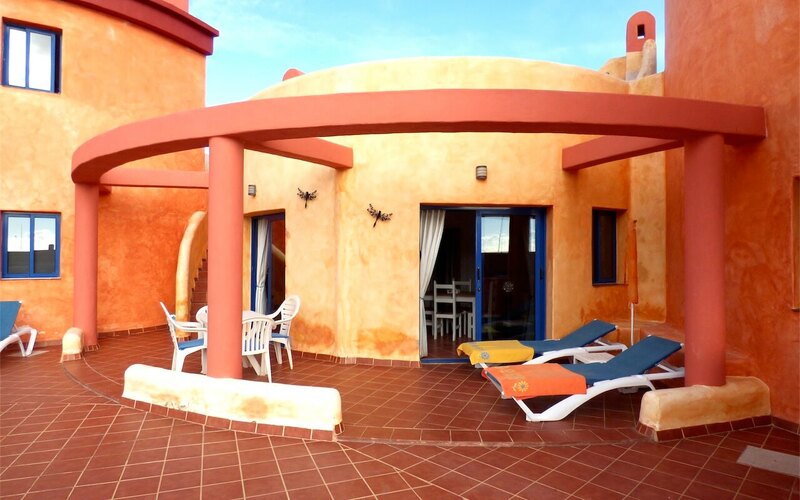 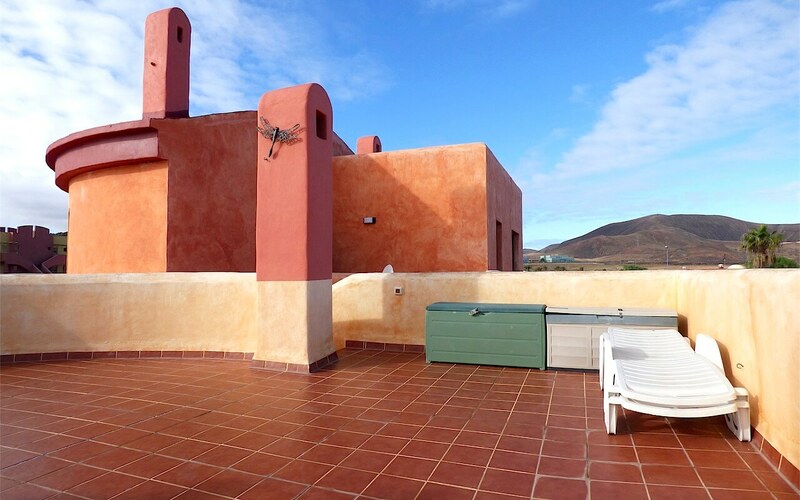 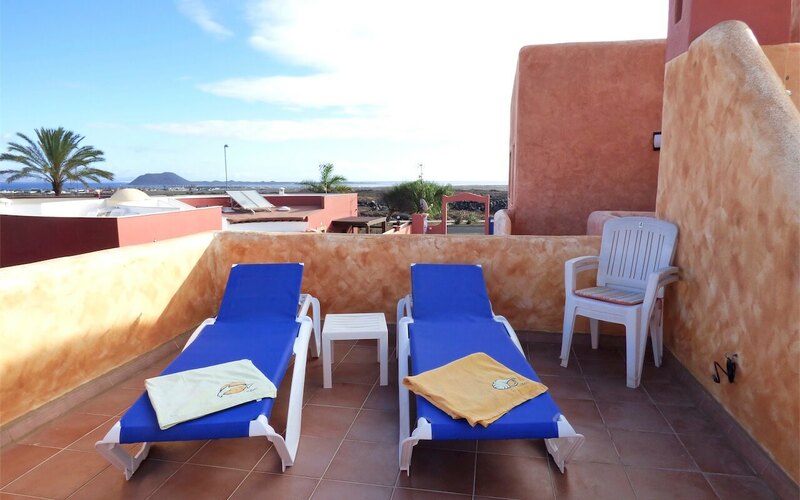 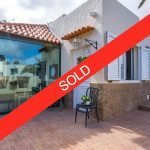 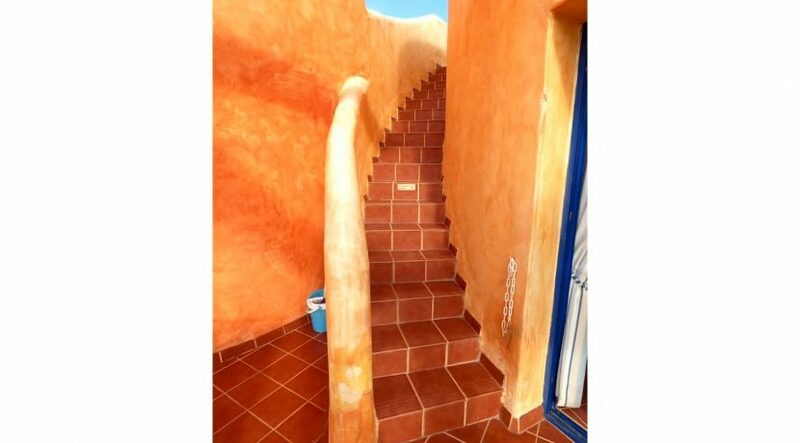 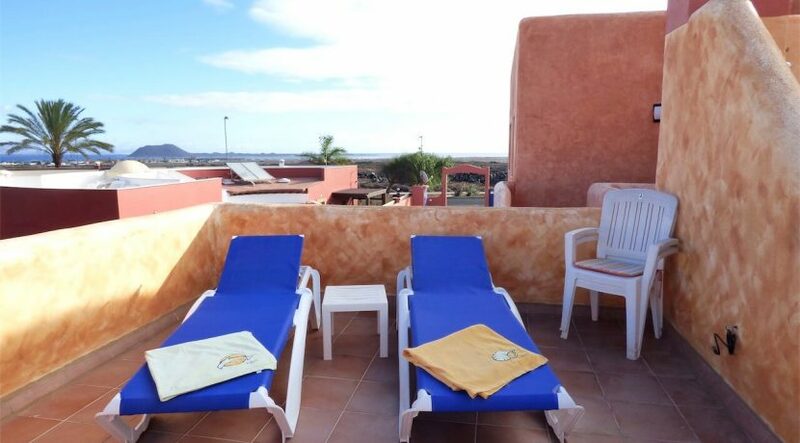 From the living room you go out to the outdoor patio just in front of the community pool, then from here by a staircase you can go upstairs to the large terrace – solarium where you can enjoy a nice view overlooking Lobos island. 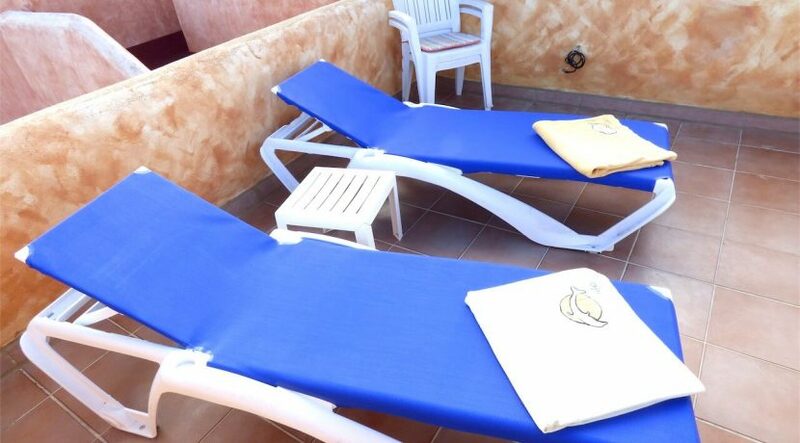 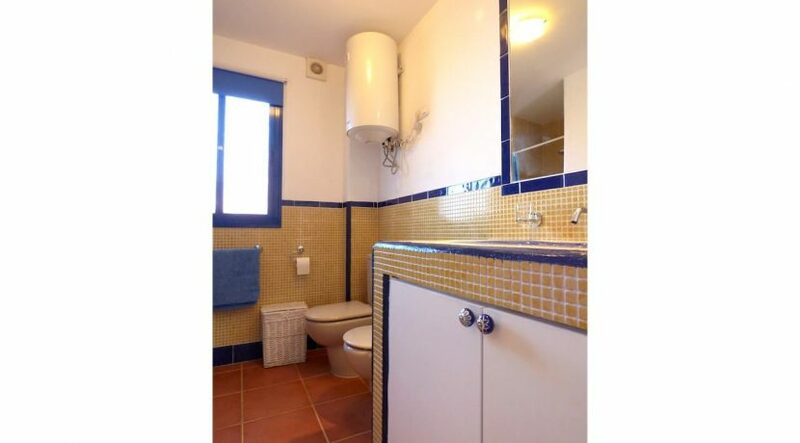 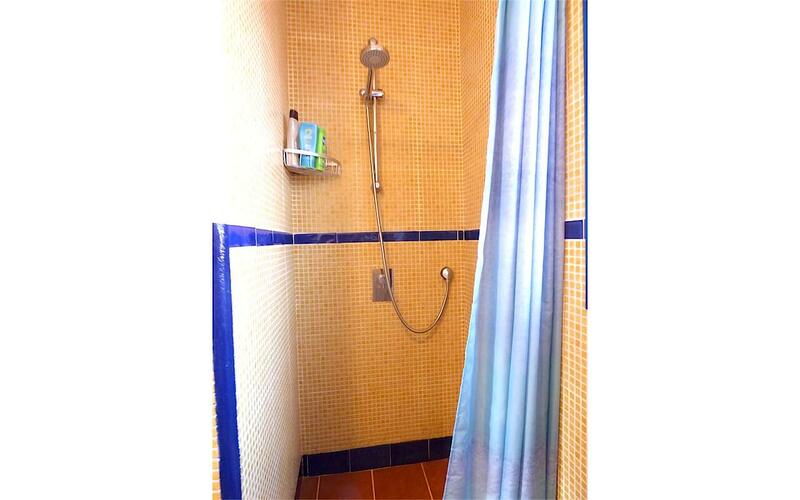 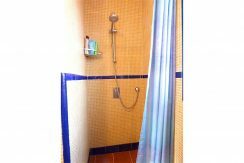 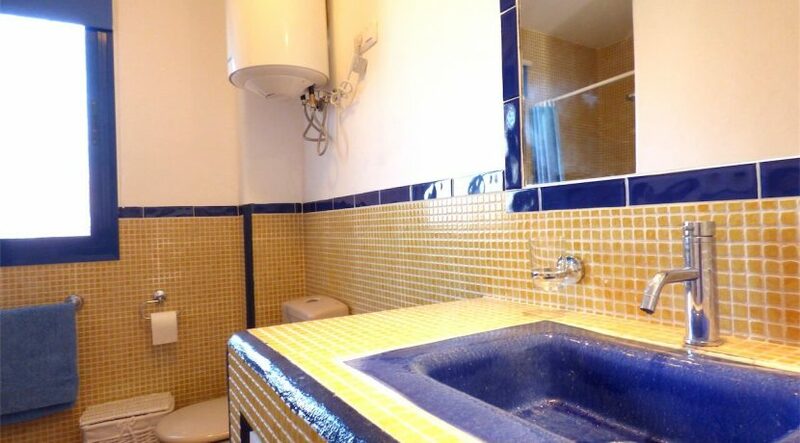 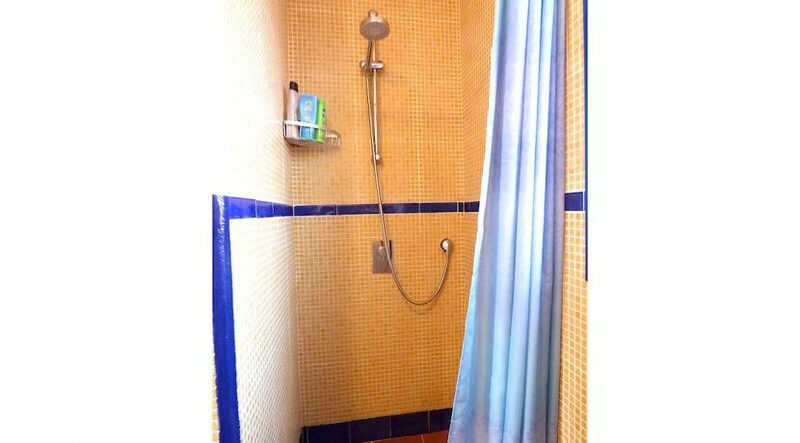 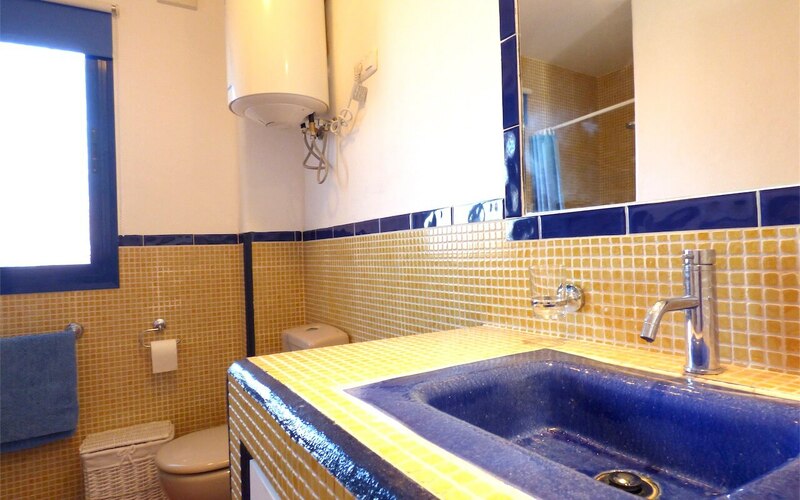 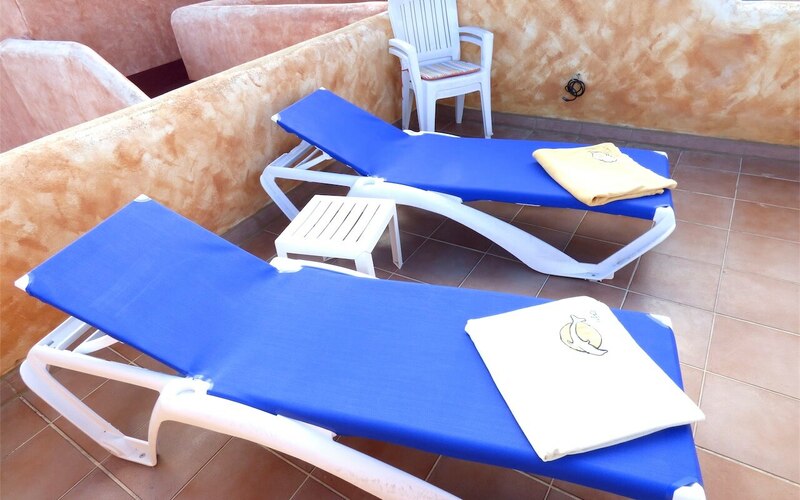 There are sun loungers and a comfortable shower. 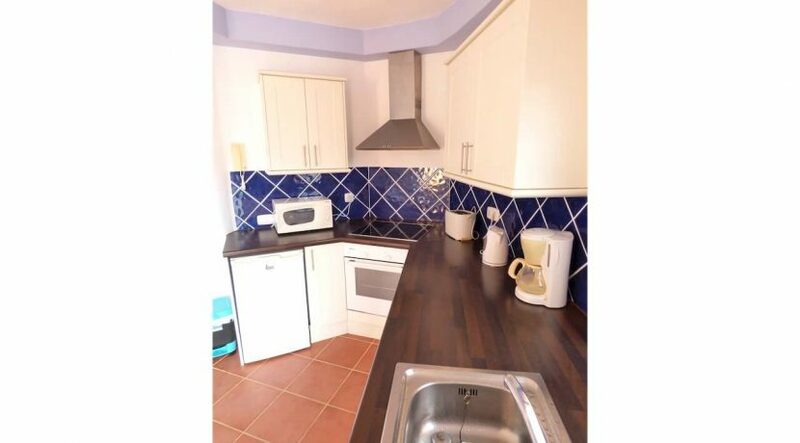 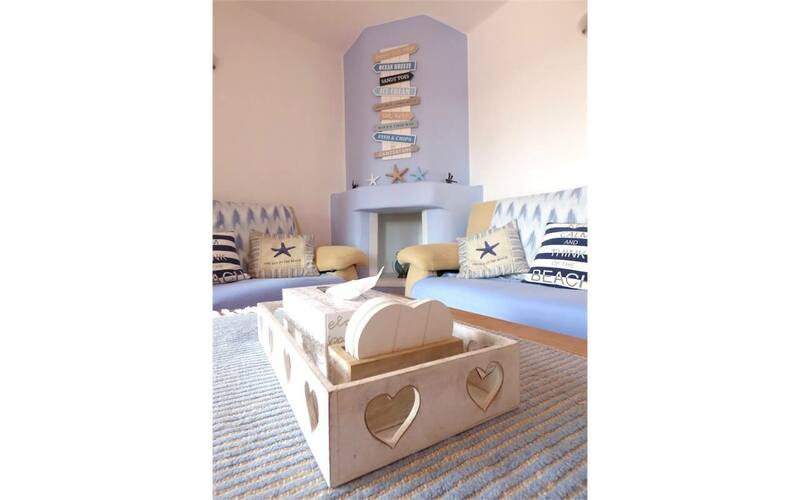 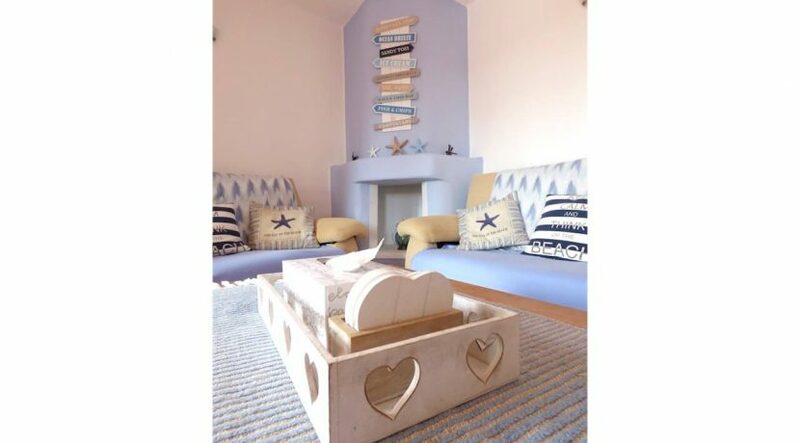 The flat is sold fully furnished as shown in the photos and does not need any arrangements being in perfect condition and there’s a resident parking inside the complex. 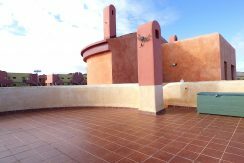 Very good opportunity, so come to visit !